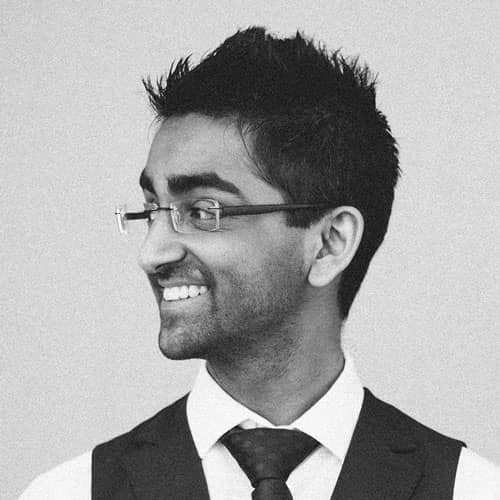 Anuj is a Senior Software Engineer at Slack, concentrating on Front-End Performance and Architecture. He loves creating great user and developer experiences, diving into new web technologies, and sharing his learnings with others. Originally from London, and now living in the Bay Area, Anuj enjoys traveling, hiking, gaming and cooking in his free time, and is on a mission to visit all 50 US states.